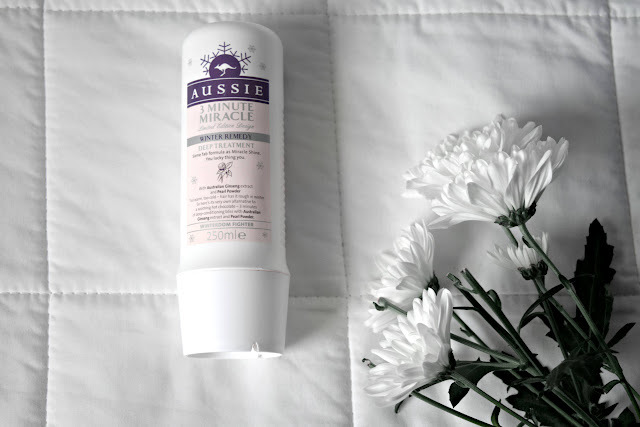 Aussie Winter Miracle Shampoo & Remedy Deep Conditioner Review | Albatroz & Co. 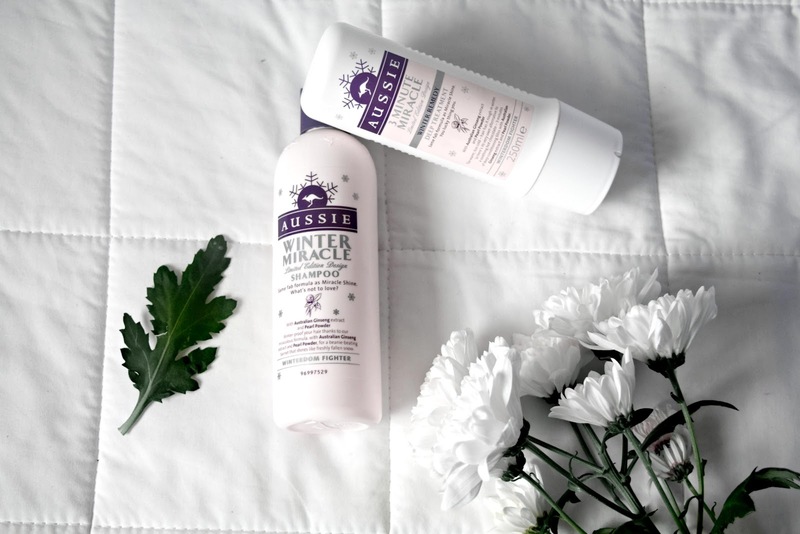 I shared my Winter Hair Essentials last December and now that it's no longer Winter, at least here in Ireland, it is time to see how the essentials held up. I bought my first Aussie Shampoo and Conditioners while they were on sale in Tesco on Black Friday last year. There had been a lot of ads around that time so I guess I was subconsciously conditioned to be drawn towards them when I saw they were on sale. However today I will be reviewing them and comparing them to how they've fared with my previous Herbal Essence Hello Hydration Shampoo and Conditioner. Normally before I buy hair products, I read a tonne of reviews on them and how they work for natural African hair. This time, I didn't want the opinion of someone else to impact my opinion of the product. 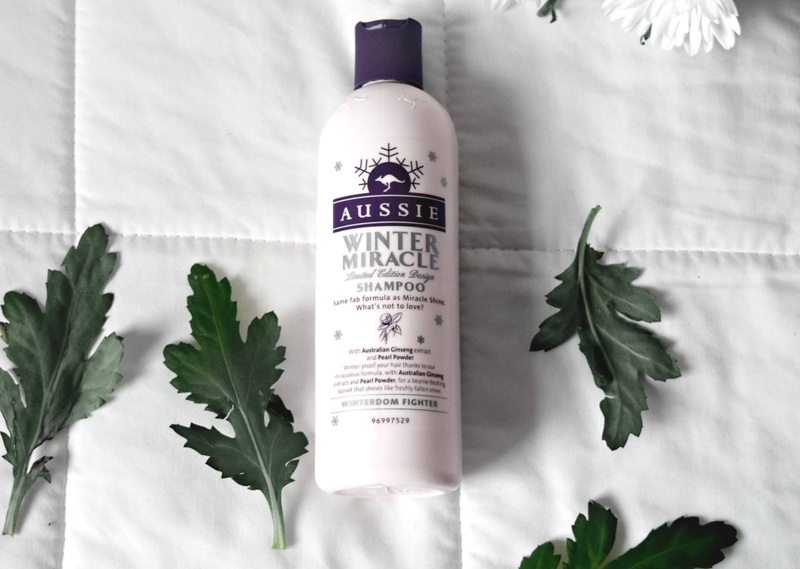 I chose the Winter Miracles because they were formulated to give extra moisture, something my hair generally needs, especially during winter. I cleanse my hair every two weeks and Co-Wash every second day. That would explain why I still have a half filled bottle of the Shampoo remaining and my Conditioner is all gone. Before, I would use a cheap shampoo to cleanse my hair and then a natural hair friendly shampoo to strip away the sulfates and bad chemicals that dry out hair left behind by the shampoo. With the Aussie shampoo I just used the one. It was a good shampoo for striping away dirt and cleaning my hair and scalp. It didn't entirely make my hair feel leathery like some other shampoos, it did the job and a good one too. Compared to my Herbal Essences one that I used to use, the Aussie shampoo was the much better option albeit not all that different . Where the Herbal Essence left my hair dried out and feeling strawlike even after conditioning, the Aussie shampoo retained some moisture so my curls still maintained their elasticity even before I added conditioner which was the only notable difference quality wise. The price points between the two however is....BIG. I could buy a 1L bottle of Herbal Essence Hello Hydration shampoo from the pound store for €1.50 and paid €6.00 for a 300ml bottle on sale! So for that price, you would expect the Aussie product to be the far better quality one and in fairness, it is. If only you got more liquid for your buck. 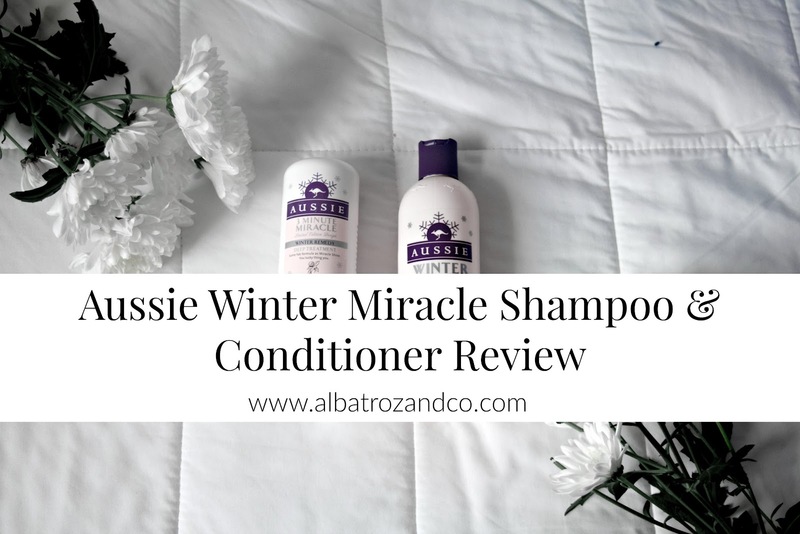 Honestly I liked the Winter Remedy Deep Treatment conditioner just as much as any other conditioner, there was nothing truly spectacular about it. 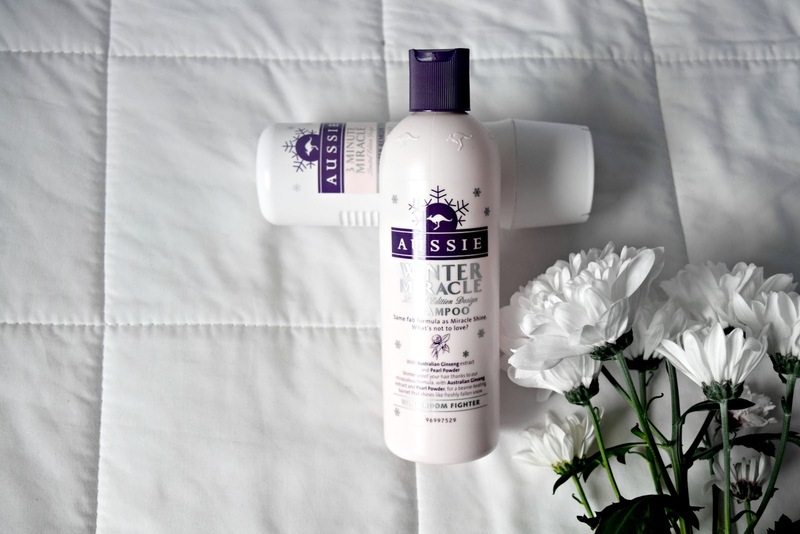 You may notice a certain change of tone from when I first wrote about the conditioner in my Winter Essentials post. It was early days then and after using it for the last few months I think I was initially lost in the honeymoon phase of it. I was also probably influenced by the ads and talking it up to myself but after the last few months I can conclude that there's nothing really special about the conditioner other than the fact that it smells nice. It felt nice when I was in the shower and my hair hung in bouncy curls drenched in water but was a very different story once I rinsed it out. In fact, I often didn't rinse it out because once I rinsed it there was really not much moisture left in my hair at all and my hair would begin to feel brittle and shrink a lot faster which was not fun. The Deep Remedy Treatment therefore on par with the Herbal Essence Hello Hydration conditioner in terms of quality. However when it comes to price, the Herbal Essence is the outright winner. Just like the shampoo I can buy a 1L bottle for only €1.50 in Dealz whereas I paid €6.00 for 300ml of the Aussie Winter Remedy Deep Treatment from Tesco. So my advice is to save yourself the money and go with the Herbal Essence if it's a choice between the two. I am currently moving on from the Winter hair arsenal and looking forward to summer. 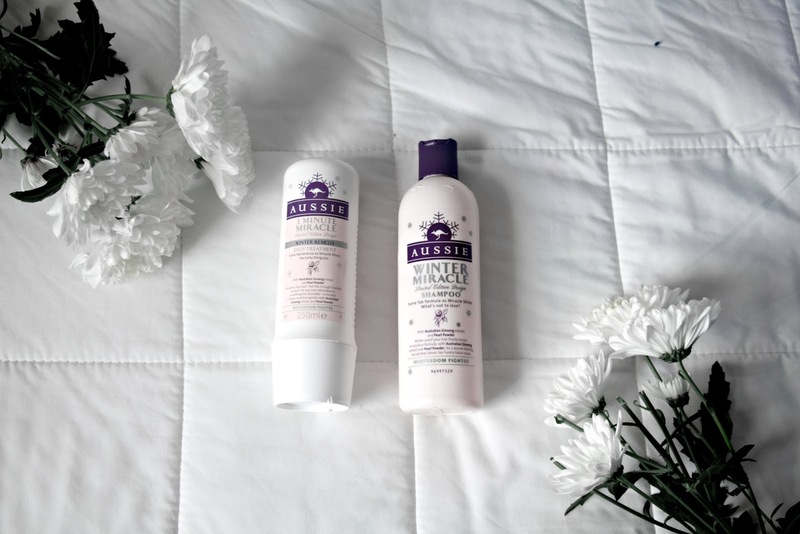 I've got my eye on some hair products, a few of which I am trying out right now! This type 4C gal is going to conquer whatever the seasons throw at her. Are there any products you'd like me to look into ad review for you ahead of the summer? Let me know below in the comments. Also what shampoos and conditioners are you currently in love with? I'd love to know! If you found this review helpful, why not spread the love and grab a pin for the road? I love the Aussie range. I've never tried this one out but think I'll have to go on the hunt for it. Do and let me know how you find it. My hair requires a lot of moisture cause it's so thick but I can see how so many people love their range! Yes do, it's my first range I've tried from them but I look forward to trying others. Let me know what you think of it!